Tropical Storm Olivia will reach Hawaii tomorrow and Oahu residents' worries are renewed. Hurricane Lane passed us in late August and it was a real scare. 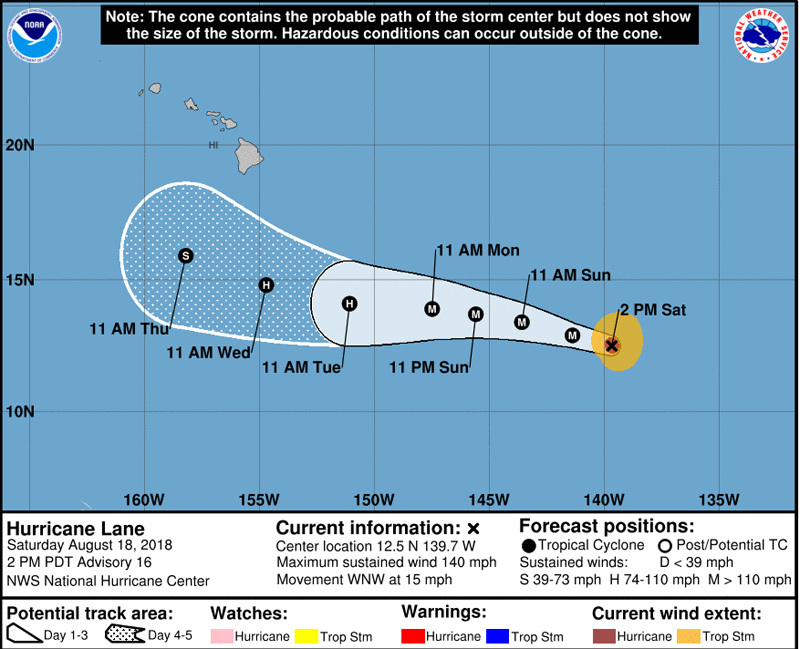 We were spared from devastation because Lane, a Category 3 hurricane at the point it traveled south of the Aloha State, went on a westerly path and didn't turn north towards us. Hurricane Lane went close enough to Hawaii Island (AKA the Big Island) to cause significant flooding from days of heavy rain. 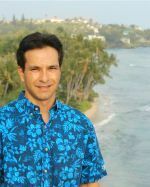 Maui was also impacted, particularly on the east side of the island causing damage to the Hana Highway. What's the key to avoiding damage in terms of flood zones? Flood zone "X" is generally the safest. Other factors are proximity to the ocean, consideration of foliage, large trees and untrimmed branches and hillsides. When a hurricane dumps torrential rain in an area for several days, things that are usually unimaginable can happen. Flood insurance is not included in a standard homeowners policy. For properties near the ocean in certain zones, for example Flood Zone D, a mortgage lender may require a homeowner to carry flood insurance. And having insurance is a great idea, though not everybody is willing to pay the insurance premiums. For more information about Hawaii Flood zones, click the link at the bottom of this page.